In this guide, I will cover a few methods to level up yourself and certain skills quickly. These methods will not involve any sort of exploits or mods. Quickest Way to Level up Conjuration. How to Find Best Weapon Enchants. 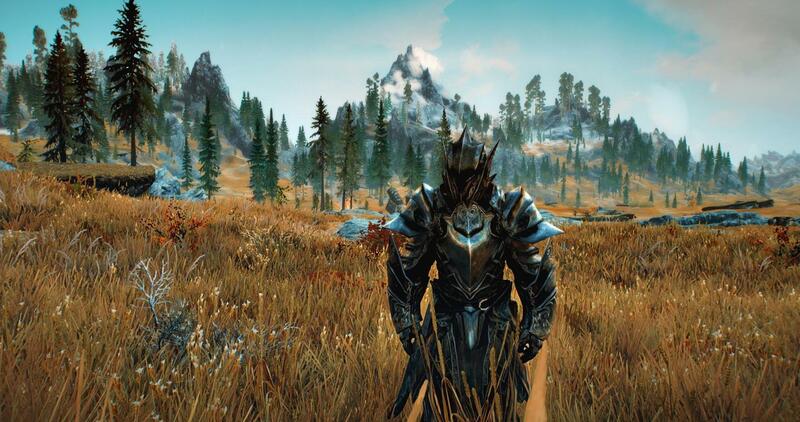 Before you read too far ahead, consider that leveling up quickly in Skyrim will make the enemies much more difficult. If you specialize in leveling up one skill, enemies will have a significant advantage over you in combat. This will always apply unless your damage output is high enough to keep enemies at bay. If you find any of these leveling methods to be obsolete or ineffective, you can yell at me all you want in the comments. Before you try this method, you may want the Dawnguard DLC installed but it won't matter. As long as you are able to obtain the Telekinesis spell, this method is possible. In the Dawnguard DLC, there is a point where you are imprisoned by vampires. There is a Telekinesis spellbook in that cell. Once you have Telekinesis, go to an area with a lot of objects you can interact with (I chose The Arcaneum). You want to constantly use that spell on objects and hold that object as long as possible. This will very quickly raise your Alteration and is possibly the quickest method in this guide, albeit for only increasing one skill. You need to get the Courage spell and keep casting it on random NPCs until you are able to get Invisibility. You will also need Muffle for this. I found the Hall of Attainment to be the most effective area. Go there, cast Muffle then Invisibility. Sneak around in a circular motion. This should bring up your Sneaking and Illusion. Again, if it does not, you have my permission to yell at me in the comments. Equip yourself with two daggers. Make sure that you don't have any perks in One-Handed or a damage increasing perk in Sneaking. Make sure that these daggers also have low damage. Travel to High Hrothgar. Once there, sneak up behind a Greybeard and hit him with a power attack with your daggers. Don't worry, he won't become hostile if you let him regenerate health and you don't do too much damage. From my experience, this levels up Sneaking much quicker than One-Handed. This is the only method that requires a lenghty bit of questing, which is why I saved it for last. First things first, you need Shadowmere. Once you have him, cast a Destruction spell at him of your choosing (I recommend a fire spell due to Magicka cost). Since he respawns, you can keep casting spells at him all you want. You can also heal him for a boost in Restoration. If you're low on Magicka potions, you may want to have Equilibrium to keep your Magicka up. Keep in mind that in order to get Equilibrium, you have to do more questing on top of getting Shadowmere.